Home Health	SPECIAL REPORT: Can Cannabis Users Become Organ Donors or Organ Recipients? The list of patients who need organ transplant is long. Patients who are very sick and who need organ transplant would typically have to wait months and months before a suitable donor arrives. For someone to get a kidney, heart, liver, or other lifesaving organs, somebody else somewhere has to be brain-dead. Or, in the case of certain organs, somebody else has to be willing to donate live. That is a sad fact of life where organ donation and transplantation is concerned: for someone to live, somebody else has to die. So if you are healthy and would want to save a loved one in need, or perhaps save several people’s lives should you meet an untimely death, you can become an organ donor. By either registering with your state’s organ donor registry or filling out an organ donor card when getting or renewing your driver’s license, you get to make sure that any viable lifesaving organ you have after death would go to a person who badly needs it. But what if you are a cannabis user? Are you still qualified to be an organ donor? And, if you are the one who needs an organ, would you still be a qualified recipient? 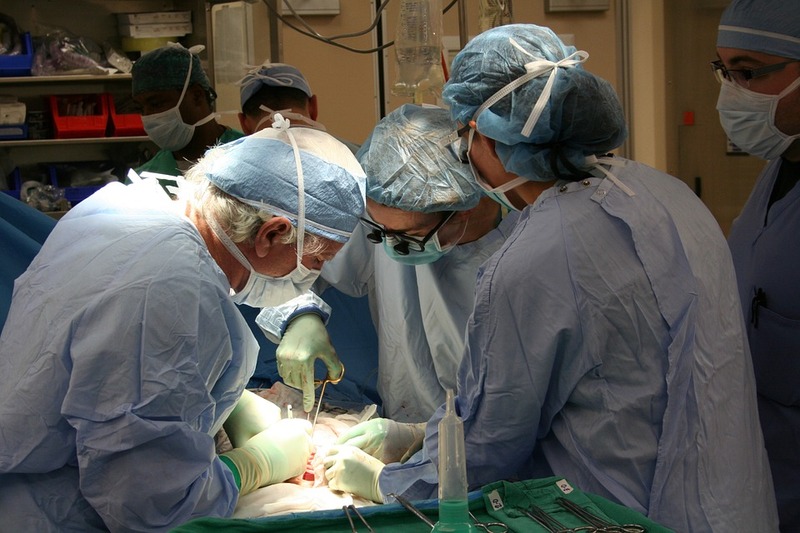 In the U.S. alone, more than 113,000 men, women, and children are on the national transplant waiting list as of January 2019. 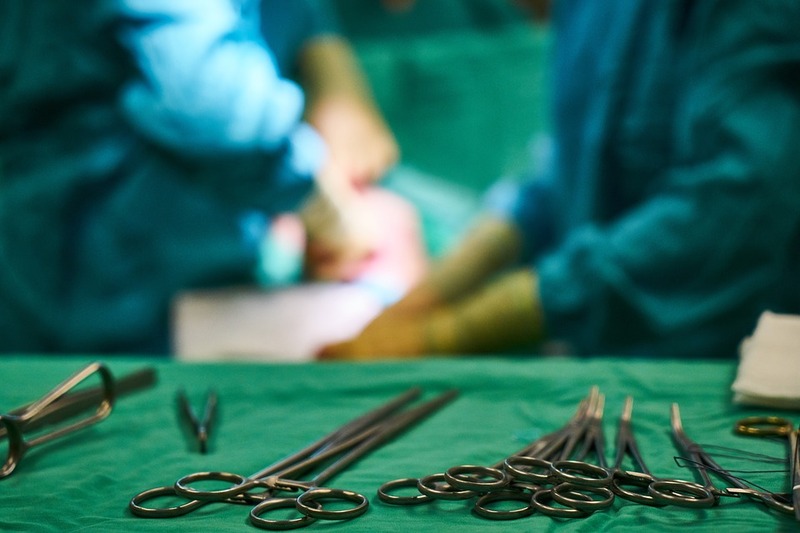 In 2018, more than 35,000 organ transplants have been performed. 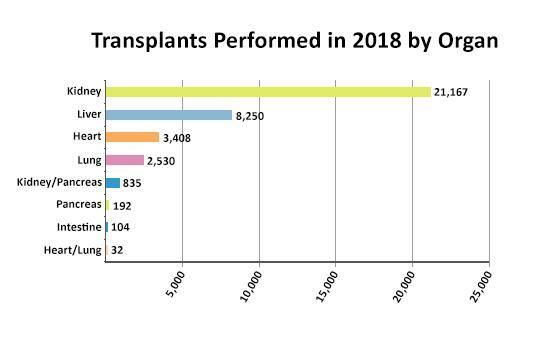 Yes, these figures mean that there are way more people who need transplants than people who actually get these transplants on time. In fact, around 20 people die each day while waiting for an organ transplant. Why is this? It’s because another person is added to the waiting list every 10 minutes. But only three in 1,000 deaths actually allow for organ donation. One donor can actually save eight lives. 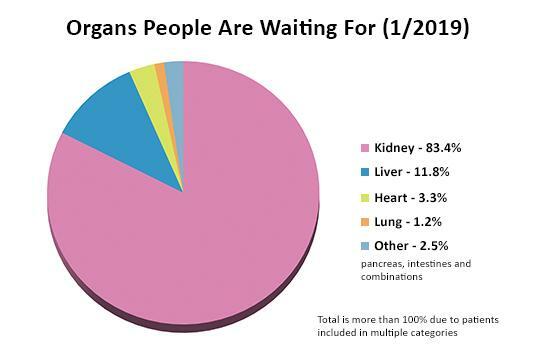 The most in-demand of these organs is the kidney. There’s more to organ transplant than just the act of donating an organ to the next patient on the waiting list. For one, there are several groups and individuals involved. These parties coordinate with each other, with the patient, as well as with the family of the organ donor. Additionally, before the transplant, stringent donor-recipient matching has to be done. And the donor-recipient matching process for organ transplants is already complex in itself. Doctors have to consider many parameters, including the patient’s functional status and the progression of the disease. One thing is absolute, though: an ideal match should minimize the chances of the donated organ being rejected while also maximizing the recipient’s long-term survival. In the U.S., the United Network for Organ Sharing (UNOS) and the Food and Drug Administration (FDA) are in charge of overseeing organ donation. The Centers for Medicare and Medicaid Services may get involved, too. UNOS normally strives to match donor organs with transplants candidates in such a way that as many lives as possible are saved. Their policies also look into providing organ recipients with the best chances for long-term survival. As such, UNOS only considers criteria that are based on logistics or medicine. Social characteristics like lifestyle choices, income, and insurance coverage are not considered anymore. The FDA and UNOS together set organ donation criteria for the Organ Procurement Organizations (OPO), which is a network of federally designated centers across the U.S. Each center takes care of a specific geographical region and is on the front line, interfacing between the donor, the hospital, and the recipient. OPO medical directors can set more stringent donor-recipient criteria in addition to what the UNOS and the FDA have already established. And these medical directors often do. They also have free reign to add to a donor’s disqualifying factors. Are cannabis users qualified to donate and receive organs? Organ donors and recipients are ordinarily not selected if they use cannabis. Ironically, even the growing number of patients who only turned to cannabis to treat their medical conditions would get removed from the organ wait list because of it. The same thing goes for organ donors. OPOs have cited different medical reasons for disqualifying people who use cannabis as organ recipients or donors. For one, there’s the concern regarding the interaction between cannabis and post-transplant medications. Then there’s the problem on lung infections. There’s also the fact that transplant candidates already have weakened or compromised immune systems, and the cannabis factor significantly increases their risk of contracting Aspergillosis fungal infections during the transplant process. One example of a state with stringent OPO guidelines is Maine. Maine enacted a policy to take out cannabis consumers from their waitlist after a case of two organ recipients who were pot smokers but who also died from the fungal infection. Patients can be added back to the waitlist once their system is cannabis-free. UNOS chief medical officer Dr. David Klassen told CNN in an interview that while Aspergillosis is a possible complication of any organ transplant, scientists have no direct evidence that would link cannabis use and an increase in this fungal infection. Klassen said that it is a matter of cost-benefit, wherein one has to know how much risk cannabis really imposes versus how much a patient can benefit from getting the transplant. 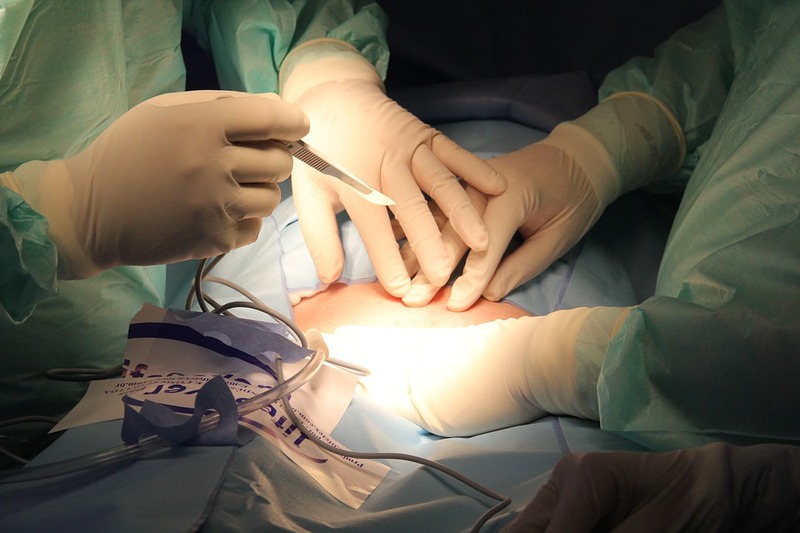 In a published review entitled “Marijuana Use and Organ Transplantation: a Review and Implications for Clinical Practice,” the authors wrote that doctors need to adjust their clinical practices following the rapid expansion of cannabis legalization across the country. This is because organ transplantation teams are struggling in a gray zone with several states having passed laws that explicitly ban denying patients a transplant listing based on their use of medical cannabis. In their review, the authors noted that when it comes to cannabis use in transplant patients, there is no consensus among experts. 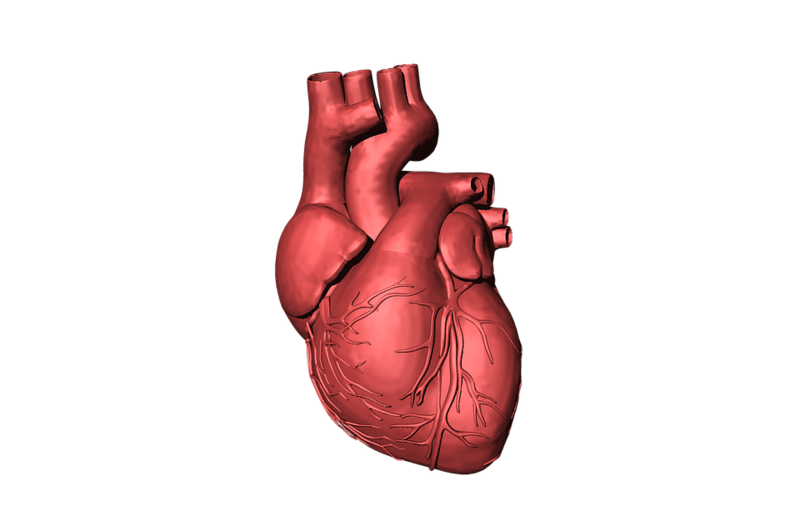 There are case reports of post-transplant complications that have been attributed to cannabis use, including ventricular tachycardia, tacrolimus toxicity, and membranous glomerulonephritis. However, the authors noted that recent studies suggest that the overall survival rates for liver, lung, heart, and kidney transplant patients who use medical cannabis are the same as the survival rates for non-users. Thus, transplant teams should not de facto exclude pot users from the transplant waitlist but instead holistically evaluate their qualification. They should look into meaningful medical, social, and psychiatric variables and integrate these into the complex decision-making process. They also said that psychiatric professionals can play a very important role in this process. 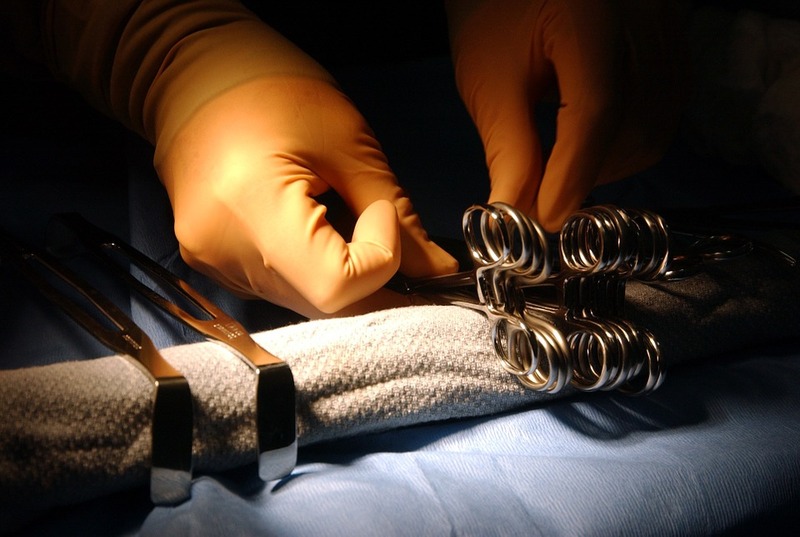 The appropriate stewardship over precious yet very limited donor organs will require both high-clinical standards and inclusive treatment efforts that would benefit as many patients as possible. Authors of a review entitled “Should donors who have used marijuana be considered candidates for living kidney donation?” and published in Clinical Kidney Journal looked into live kidney donor transplants performed between January 2000 and May 2016 in a single academic institution. In their review, the authors categorized the donor and the recipient groups according to donor’s cannabis usage, and they compared and analyzed the outcomes in all groups. There’s the marijuana-using donors (MUD) group and the non-marijuana-using donors (NMUD) group. There is also the marijuana kidney recipients (MKR) and the non-marijuana kidney recipients (NMKR). The authors found that there was no difference in donor and recipient perioperative characteristics and post-operative outcomes based on a donor’s cannabis use. There was no difference in the renal function between the MUD and NMUD groups, as well as no long-term difference in kidney allograft function between MKR and NMKR groups. The authors concluded that people with a history of cannabis use but are up for living kidney donation could increase the donor pool and could yield acceptable outcomes. SPECIAL REPORT: Cannabis in Asia: What’s the Latest?